Ethernet Switch: How Much Do You Know It? Today, all plants are virtually networked via Ethernet. High requirements are placed on the network infrastructure and network components. Ethernet switch is the integral piece of IT infrastructure, capable of receiving, processing and transmitting data between two devices connected by a physical layer. Due to the increasing application of big data analytics and cloud-based services in various end-user segments, data centers are envisaged to fuel the adoption of Ethernet switch. The augmented global demand for data centers is the key driver for the growth of Ethernet switch market. To satisfy the large and ever-increasing market for Ethernet switch, there are many varieties of switches offered different purposes. This article will help you get a deep understanding of the different types of Ethernet switch. 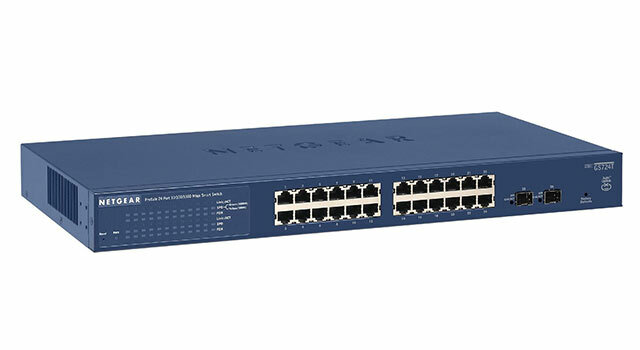 A Ethernet switch is a tool for connections between the systems and equipment to forward data selectively to one or more connected devices on the same network. These connections are generally created through the use of structured cabling that links both the station side and the device that you are trying to share data with, such as a server or another computer. In this way, Ethernet switch can control the flow of traffic passing through a network, maximizing the network’s efficiency and security. 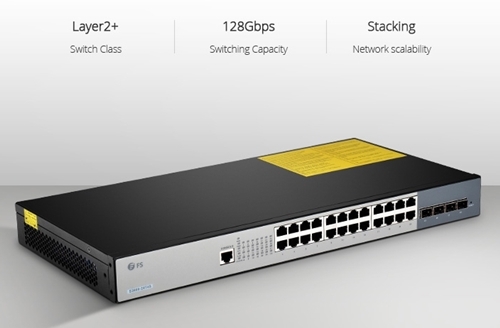 More advanced Ethernet switch, called managed switch, are also capable of providing additional functions, such as network load balancing, address translation or data encryption and decryption. How Dose an Ethernet Switch Work? Ethernet switch links Ethernet devices together by relaying Ethernet frames between the devices connected to the switches. 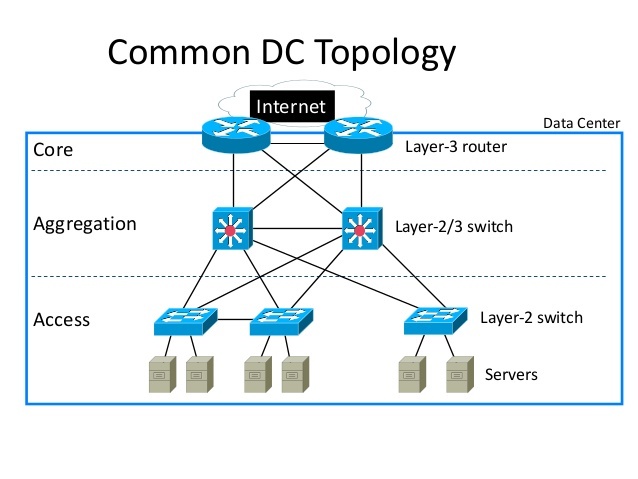 By moving Ethernet frames between the switch ports, a switch links the traffic carried by the individual network connections into a larger Ethernet network. Ethernet switches perform their linking function by bridging Ethernet frames between Ethernet segments. To do this, they copy Ethernet frames from one switch port to another, based on the Media Access Control (MAC) addresses in the Ethernet frames. Ethernet bridging was initially defined in the 802.1D IEEE Standard for Local and Metropolitan Area Networks: Media Access Control (MAC) Bridges. The standardization of bridging operations in switches makes it possible to buy switches from different vendors that will work together when combined in a network design. That’s the result of lots of hard work on the part of the standards engineers to define a set of standards that vendors could agree upon and implement in their switch designs. Ethernet switch are broadly categorized into two main categories – modular switches and fixed switches. Modular switches allow you to add expansion modules into the switches as needed, thereby delivering the best flexibility to address changing networks. Fixed switches are switches with a fixed number of ports and are typically not expandable. This category can be broken down even further into unmanaged, lightly managed, and fully managed. An unmanaged switch is mostly used in home networks and small companies or businesses, as it is the most cost effective for deployment scenarios that require only basic layer 2 switching and connectivity. The unmanaged switch is not configurable and have all of their programming built in. It is ready to work straight out of the box. And it is the easiest and simplest installation, because of its small cable connections. An unmanaged switch is perfect in this situation since it requires the least amount of investment with regards to both expense and time. A smart switch is the middle ground between the unmanaged and fully managed switches. These smart switches offer limited customization, but do possess the granular control abilities that a fully managed switch has. In addition, smart switches offer certain levels of management, quality-of-service (QoS), security, but they are lighter in capabilities and less scalable than the managed switches. Smart switches tend to have a management interface that is more simplified than what managed switches offer. They also offer the capability to set up options like Quality of Service (QoS) and VLANs, which can be helpful if your organization has VoIP phones, or if you want to segment your network into work groups. Therefore, smart switches are the cost-effective alternative to managed switches. They are still valid choices for the regular consumer, as they are generally easy to use and you can glean a bit more information off of them on how your network is configured compared to unmanaged switches. Managed Layer 2 Switch: A modern managed switch provides all the functionality of an unmanaged switch. In addition, it can control and configure the behavior of the device. This typically introduces the ability to support virtual LANs (VLANs), which is why almost all organizations deploy managed switches versus their cheaper alternatives. Managed Layer 3 Switch (Multilayer Switch): This type of switch provides a mix of functionality between that of a managed Layer 2 switch and a router. The amount of router function overlap is highly dependent on the switch model. 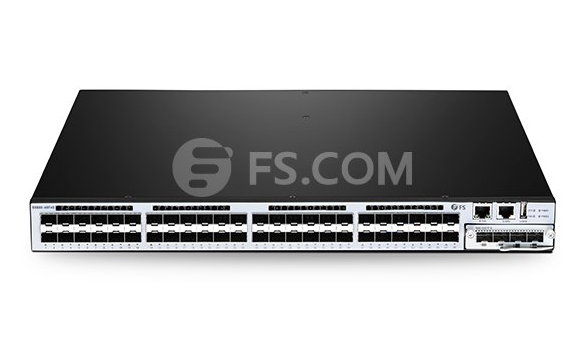 At the highest level, a multilayer switch provides better performance for LAN routing than almost any standard router on the market, because these switches are designed to offload a lot of this functionality to hardware. Managed switches are designed to deliver the most comprehensive set of features to provide the best application experience, the highest levels of security, the most precise control and management of the network, and offer the greatest scalability in the fixed configuration category of switches. As a result, they are usually deployed as aggregation/access switches in very large networks or as core switches in relatively smaller networks. Managed switches should support both L2 switching and L3 IP routing, though you’ll find some with only L2 switching support. The Ethernet switch plays an integral role in most modern Ethernet local area networks (LANs). Mid-to-large sized LANs contain a number of linked managed switches. Small office/home office (SOHO) applications typically use a single unmanaged switch. This article has introduced the different types of switches. Depending on the number of devices you have and the number of people using the network, you have to choose the right kind of switch that fits your space. 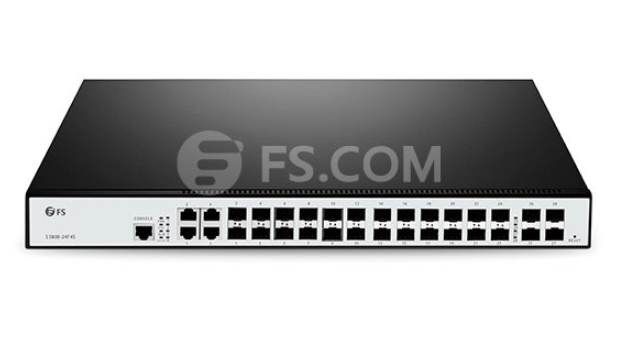 FS.COM has provided a comprehensive set of Ethernet switches. If you have any requirements, welcome to visit our website for more detailed information.